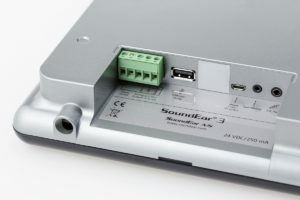 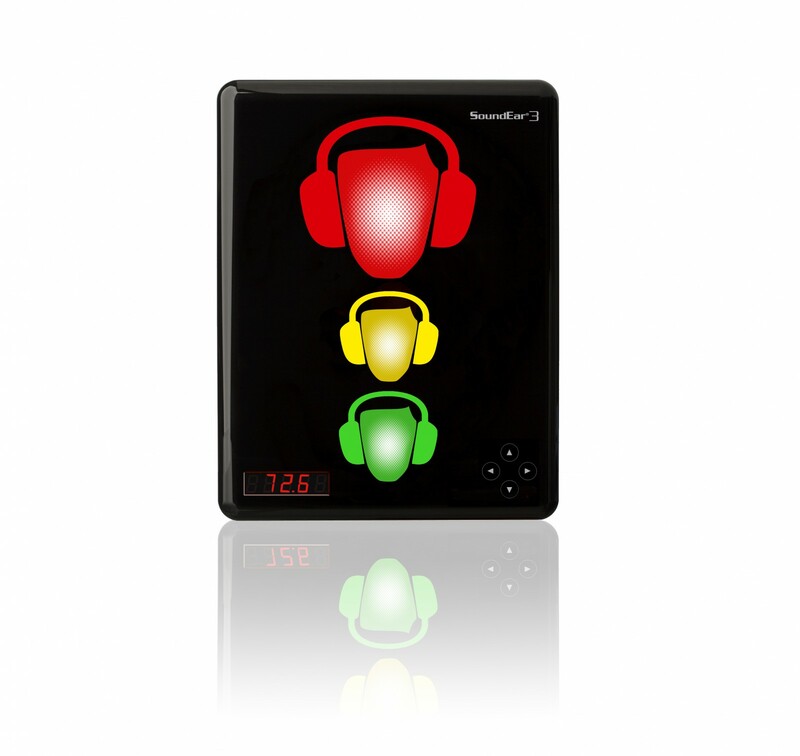 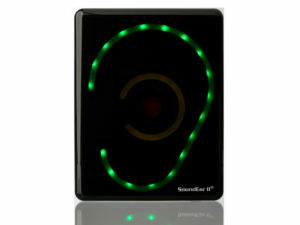 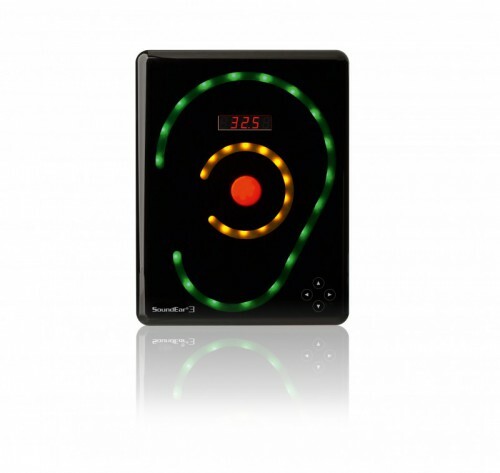 The new SoundEar 3 (300, 310 and 320) with included software provides a complete overview of a noisy environment. The visual alarm instantly and clearly indicates where and when the preset noise limit is exceeded. 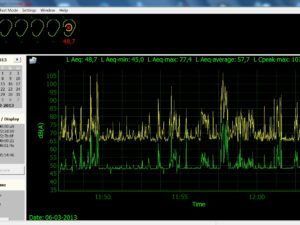 The built-in logger saves LAeq measurements for up to 600 days. 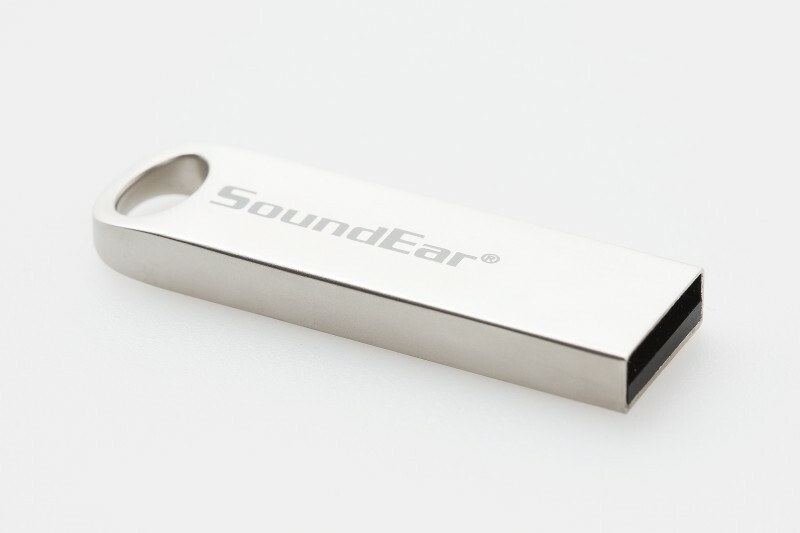 SoundEar 3 comes with a USB key that makes it easy to import data into the software. 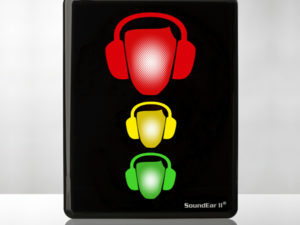 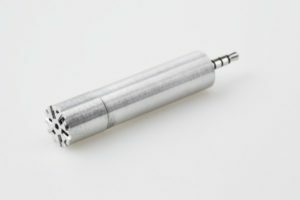 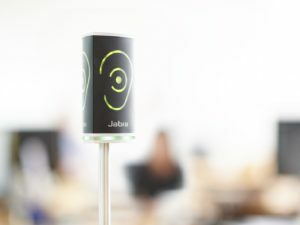 In comparison to point measurements, this far more concise overview of the noise situation will make it easy to see where to take action in order to reduce noise pollution. 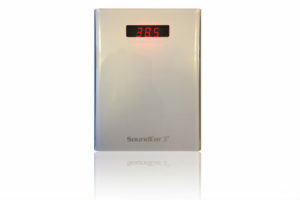 All measurements are saved in a CSV format and can be opened in Excel.